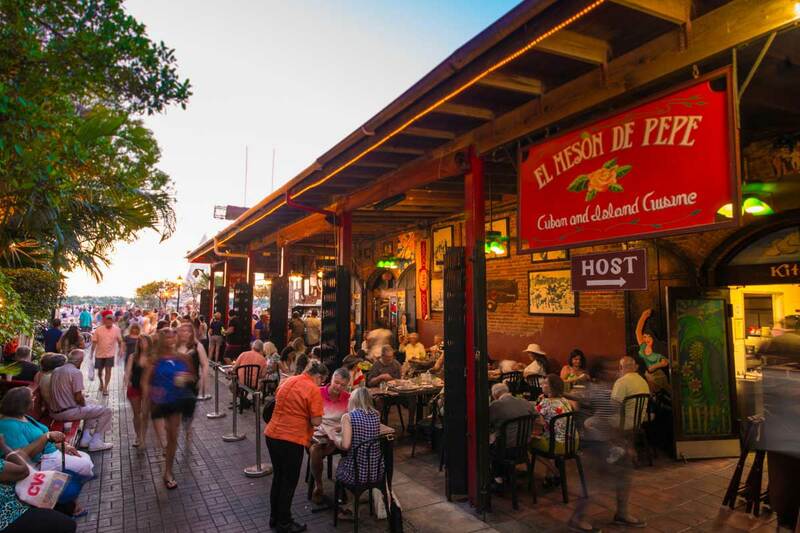 Located in the popular Old Town neighborhood of Key West and next to Mallory Square, El Meson de Pepe has been crafting authentic cuban food and drinks for more than 30 years. 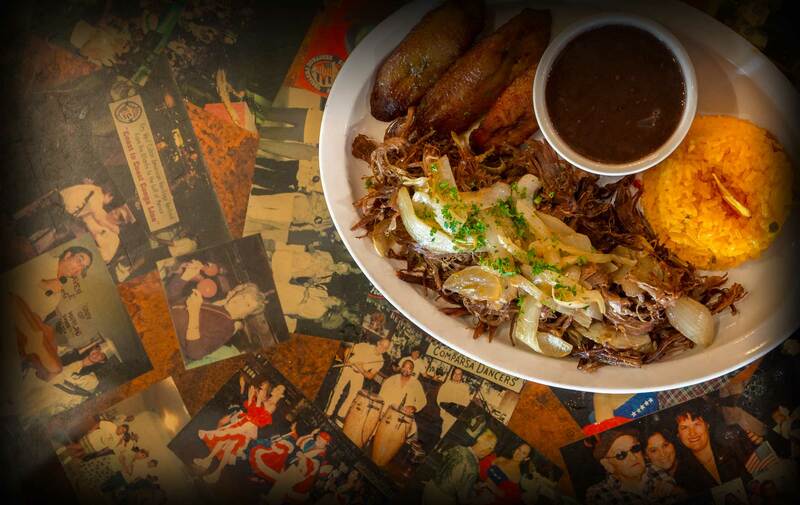 A passion that started in Cuba, now thrives as a staple in the Key West restaurant scene. 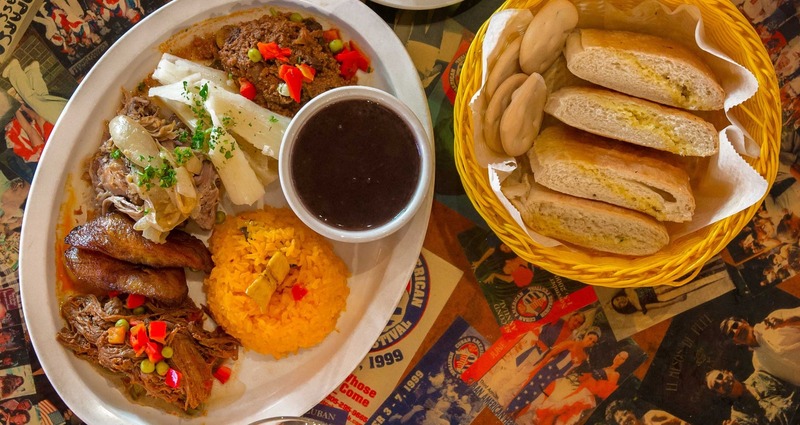 Find all the popular Cuban restaurant favorites along with unique flavors developed from our world-class chef de cuisine Pepe Diaz. From Cuban Nachos and Tamales to Lechon Asado and Vaca Frita, we've got a flavor that's perfect for every palate. 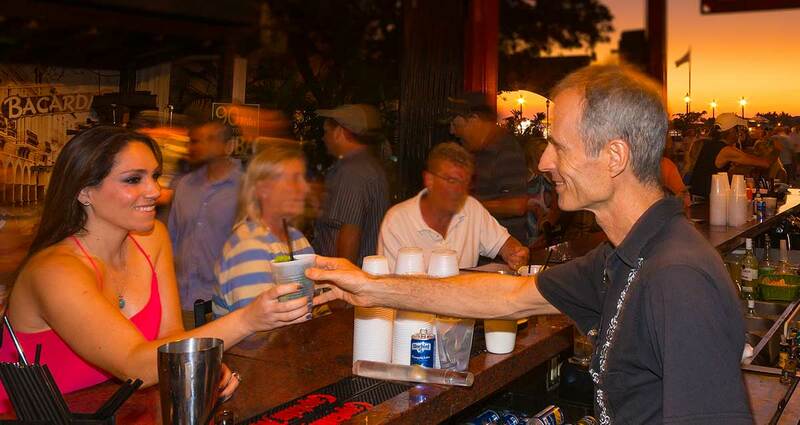 Start your night off right with refreshing cocktails and live salsa music on the Patio Bar. Enjoy the best mojitos and caipirinhas on the island constructed by experienced mixologists. 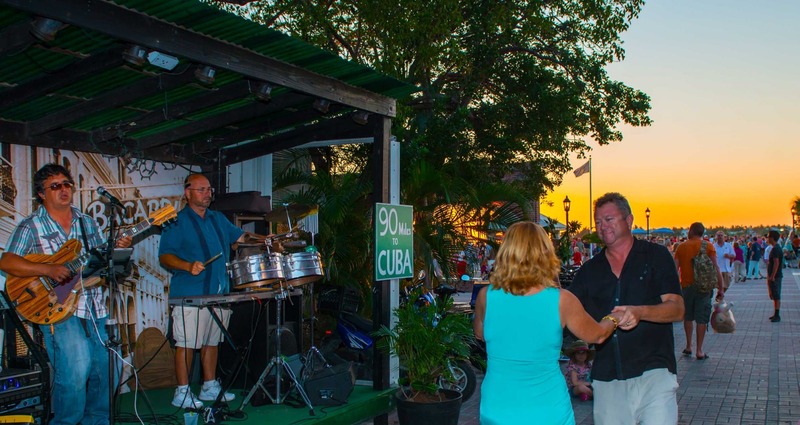 When you make plans to experience the Sunset Celebration at Mallory Square, make sure to include El Meson de Pepe. We provide great pre and post-party atmosphere complete with tapas, traditional cuban entrees, and festive cocktails. 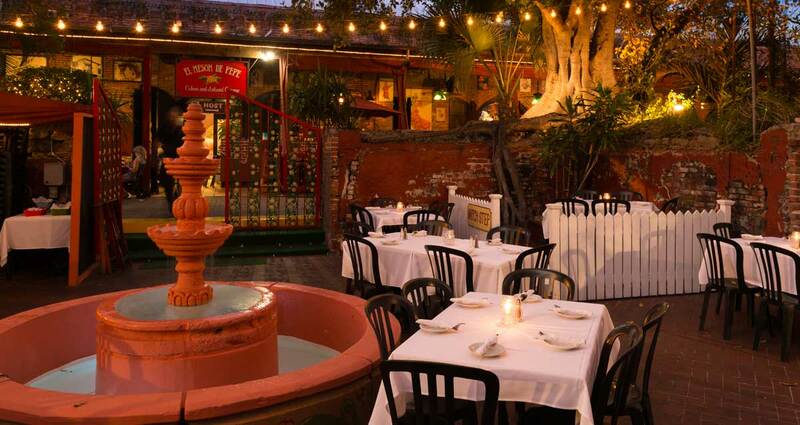 Located in a beautifully historic building next to Mallory Square, El Meson provides one of the most unique event venues in Key West for private parties and group outings. Impress your guests with carefully prepared buffets of cuban favorites or customize a plated dinner with flavorful creations from our chef de cuisine.